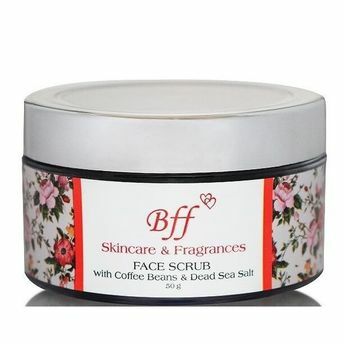 BFF Skin Care's Coffee Bean Scrub is a natural exfoliation treatment, for skin tightening & glow. It gently exfoliates dead skin cells and gives smooth and soft skin. This scrub help to fight premature skin aging like wrinkles, sun spots, fine lines and reduce cellulite. Coffee: An amazing natural exfoliator, helps tighten the skin & give a brightening glow. It also minimizes the appearance of cellulite. Dead sea salt: Rich in relatively high concentration of 21 minerals such as magnesium, calcium, bromide and potassium. It strengthen cell membranes, cleanse pores & promotes cellular regeneration. Explore the entire range of Scrubs & Exfoliants available on Nykaa. 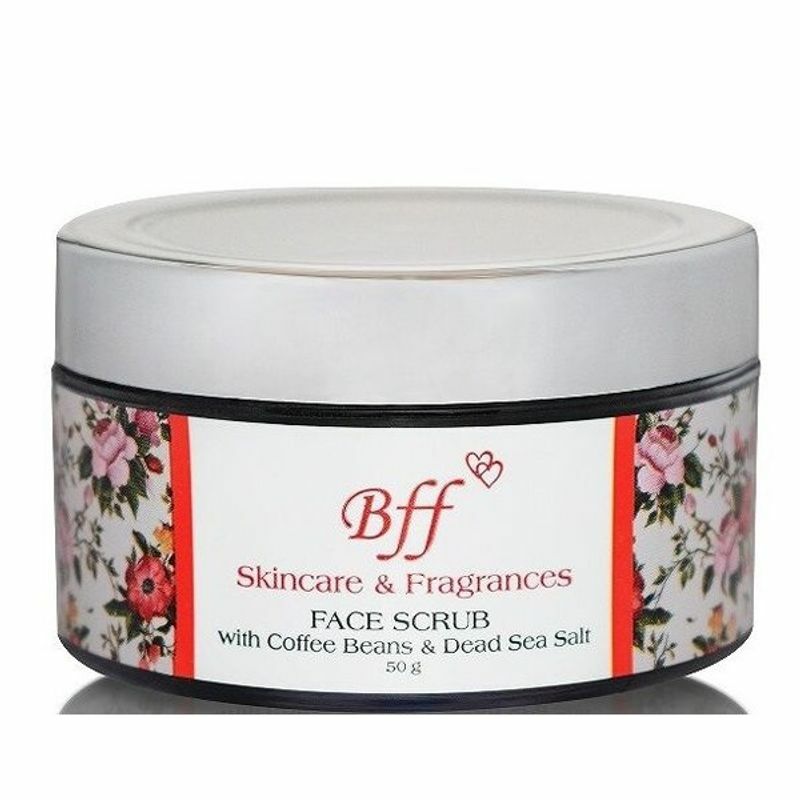 Shop more BFF Skincare & Fragrances products here.You can browse through the complete world of BFF Skincare & Fragrances Scrubs & Exfoliants .